What is Chinese 5 star spice and why do I love it so? It has complex sweet flavor but works great in savory dishes. You will find this spice in Asian and Arabic dishes. It is great with beef stew, duck, chicken, pork and vegetables. 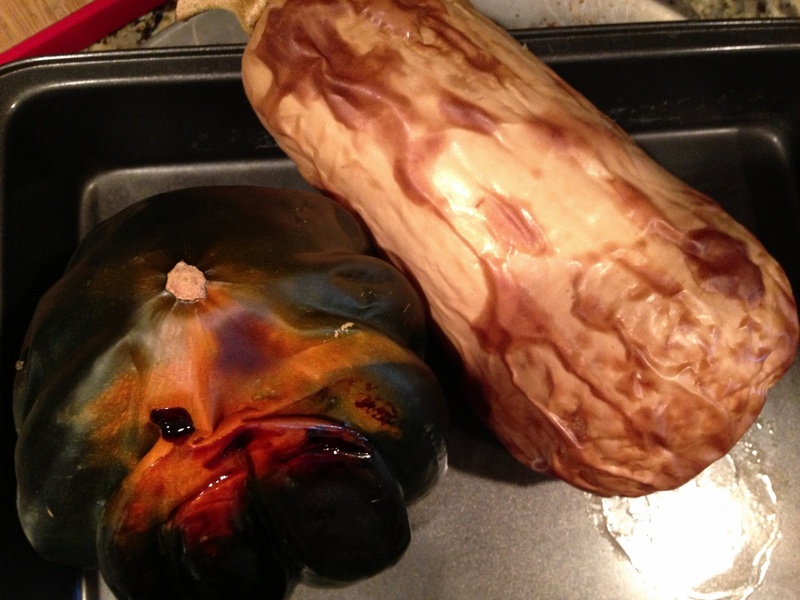 I use it on my Thanksgiving turkey every year and my guests love it even though they can't figure out what the unique flavor is. The ingredients of Chinese 5 spice is: star anise, cloves, cinnamon, pepper and fennel seed. 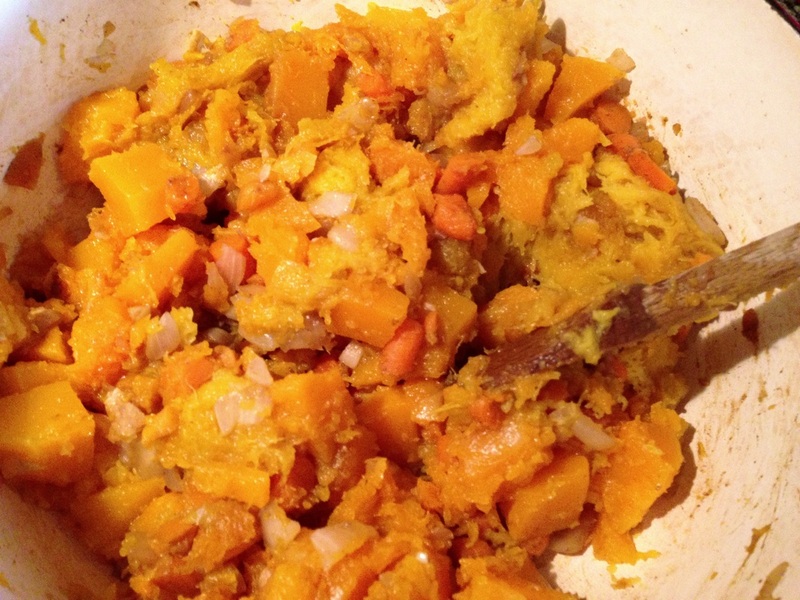 I decided to make this spice the star of this squash soup to do something a little different. You will find many butternut and acorn squashes recipes at this time of the year, this spice will make your squash soup special and unique. Bake both squash in roasting pan and roast at 425 for 50-60 minutes until fork tender. 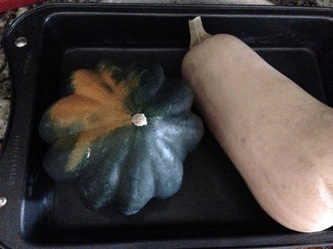 I find both these squash tough to cut so I baked them whole. 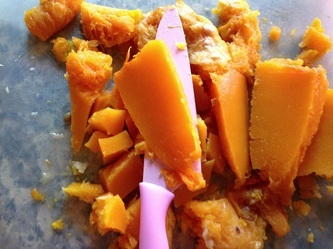 Once they are cool you will find it very easy to cut them in half, remove the seeds and remove the flesh by peeling the skin off leaving the squash to very easily cut in to one inch pieces. In large soup pot saute onion and garlic for 5 minutes, add carrots, broth,, sage, Chinese 5 spice and salt/pepper. Add a little at a time and taste. 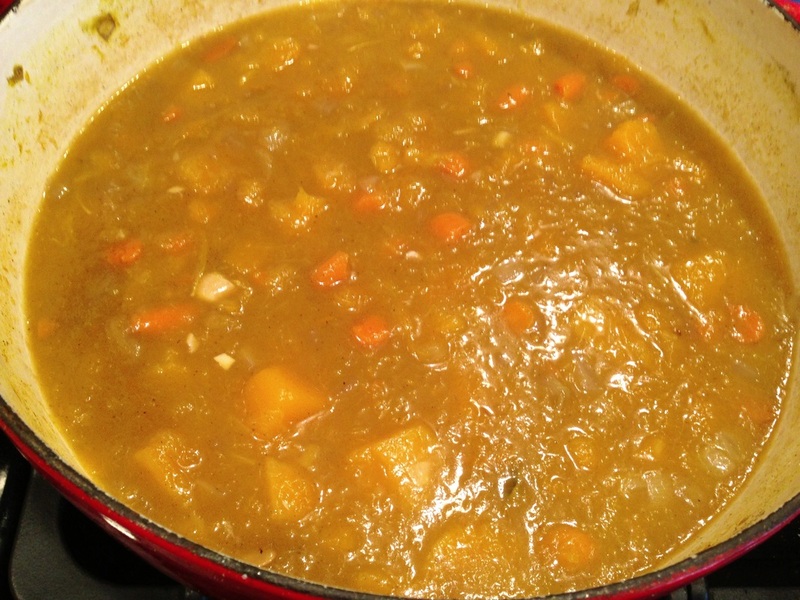 I have called for 1 teaspoon each of sage and Chinese 5 spice but I added more. Be careful when adding spice, a little at a time and you can re-taste and add more but taking away once you put in to much is much a different story. 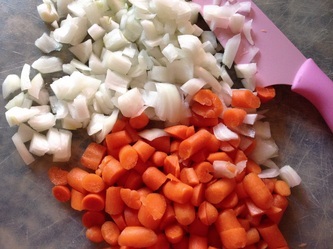 Cook until carrots are fork tender at least 20-25 minutes. Cool and puree using a hand blender or blender. 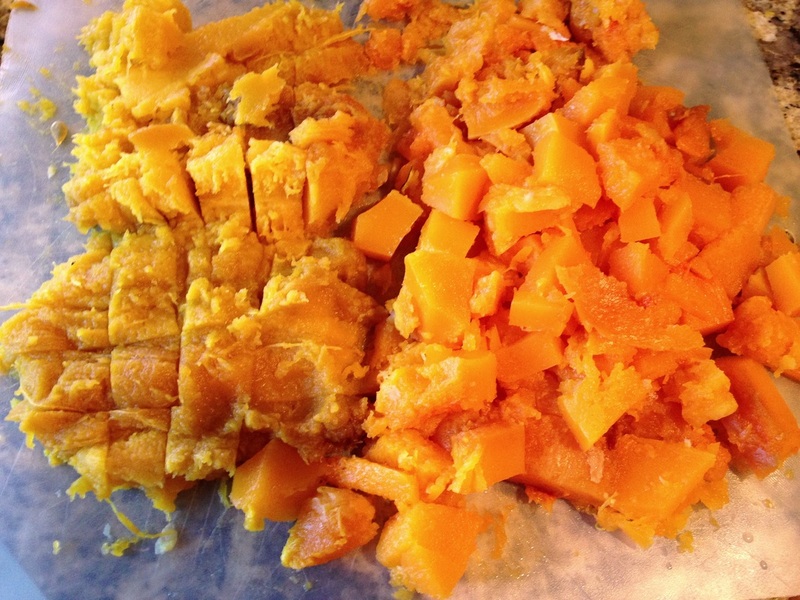 If using a hand blender, puree about 2/3 of the soup leaving some chunky pieces. If transferring to a blender, blend 2/3 of the soup leaving the rest in the pot. Once blended return blended puree to the soup pot and mix in. 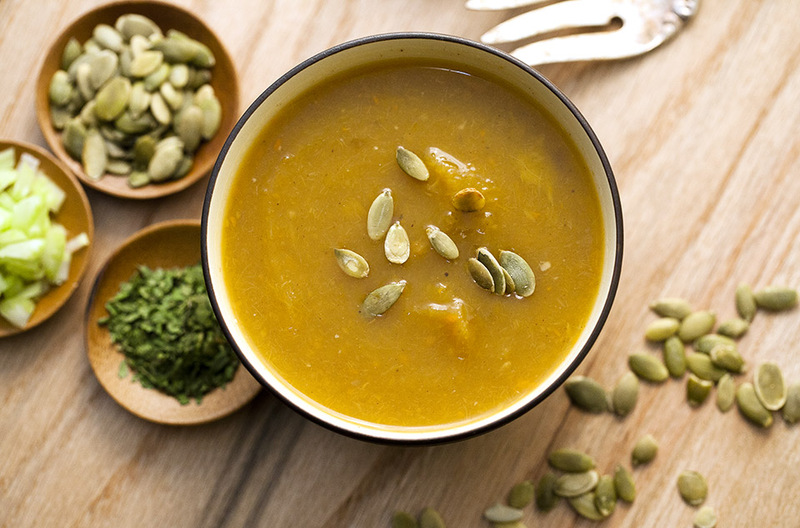 Enjoy this flavorful soup warm. 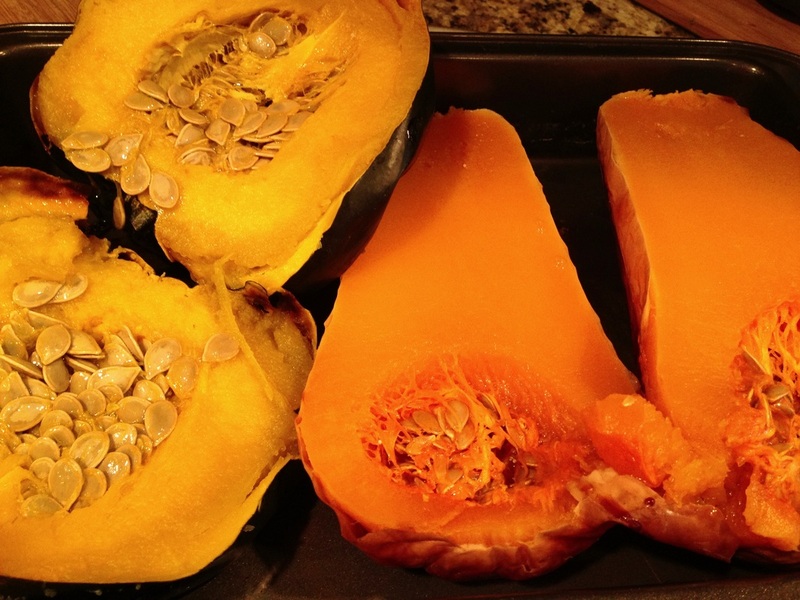 Top with roasted pumpkin seeds or any favorite seed or nut.